Intuitive, Easy, Quick Way to Create Your eBook. EPUB and Mobi are the two most common eBook formats. 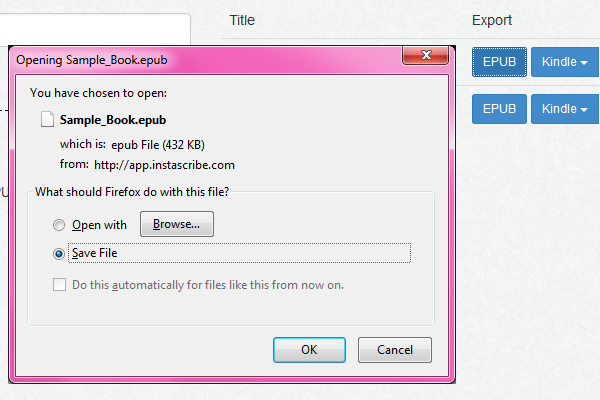 Here is a simple, step-by-step tutorial to help you create EPUB and Mobi/Kindle files using InstaScribe. Before you can begin you have to login. 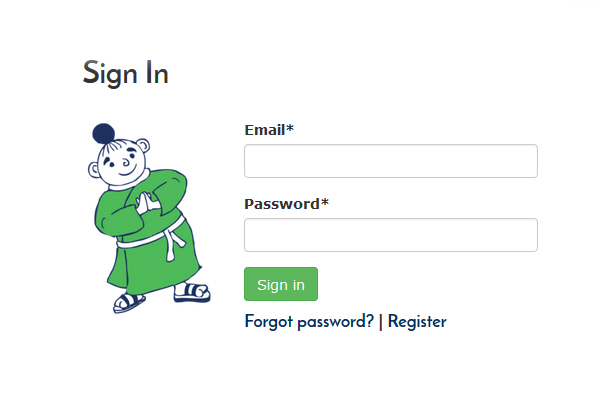 If you have not yet created an account yet, click on the "Register"" link and follow the simple instructions. After logging in, you will be redirected to your InstaScribe Dashboard. Here you can see the current books you have, if any. The different options to create a new eBook are available on the left sidebar. You can create an eBook from Scratch: Enter the title and click Create. You can copy-paste or type the content in the newly created eBook. If you have a Word file, or an EPUB (potentially exported from your writing program or InDesign), you can import a file. Click on the blue Upload button and select a file in one of the supported formats. If the upload is successful, a green message confirming success will appear. If an error message you can’t figure out appears, contact the InstaScribe Team at support@instascribe.com. If you have been social while writing and your content is in a Wordpress.com blog, you can import a Wordpress.com blog. Type in the blog URL and click Import. You will then be asked to authenticate yourself. InstaScribe uses oAuth feature of Wordpress.com for this authentication. So, you don’t have to worry about the security of your password. We do not get to see your password at all. After successful authentication you arrive at Wordpress importer page from where you can select your posts and import. For more details on Wordpress.com Blog import, check out this article. After you have successfully created a new eBook, you will be redirected automatically to the Writing Desk. At the top of the left sidebar you will see a blue add button. Using this, you can add Title Page, Copyright, Preface, Dedication, Acknowledgements, as well as additional chapters and use the WYSIWYG editor to edit and format your content. In a chapter, you can edit the content and insert images. One handy feature here is the ability to split a chapter. If the chapters have not been imported correctly, or if you would rather have the content of one chapter spread across two or more pages in the eBook, you can split a chapter. To do so, you need to place the cursor where you intend to split it, then click “Split Chapter” button on the top. The content after the cursor will move to the next chapter. If you select some text while splitting chapter, the selected text automatically becomes the title of the new chapter. Remember to click “Save” button for the new chapters or click “Save All” to save changes across chapters. You can also delete the chapter altogether. 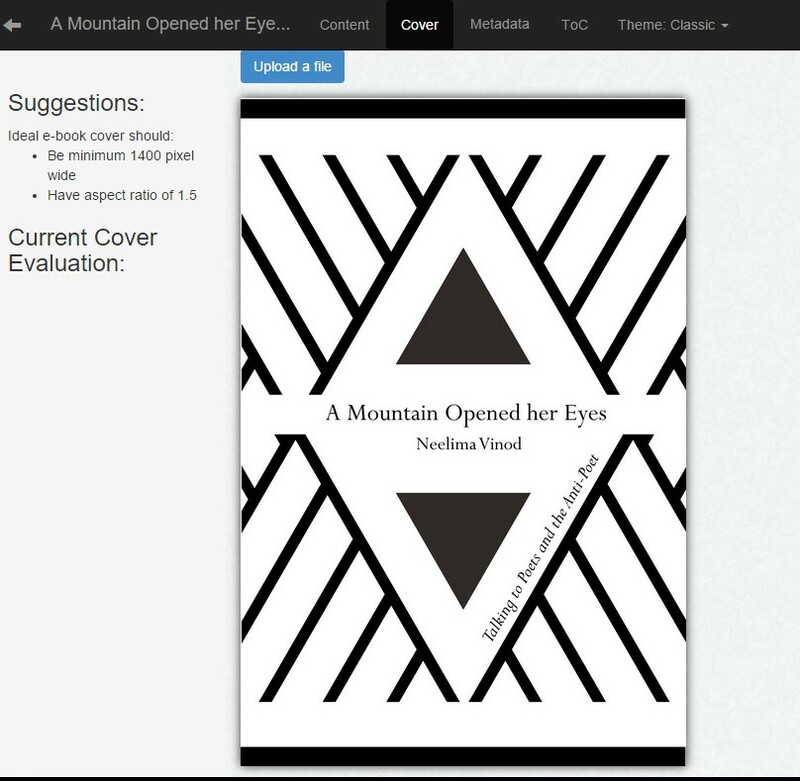 Click on the “Cover” tab on the navigation panel at top and here you can upload a cover for your eBook. An image of size 1400px x 2100px is recommended. Click on “Metadata” on the top navigational bar. Enter the title and language. The other fields are technically optional but you should enter those too. Metadata is often used by retailers and consumers for searching and organizing the eBooks. So, filling relevant metadata accurately is highly recommended. Save the changes that you make. Click on the “ ToC” on the top navigational bar. A table of contents based on your chapter titles and headings used within the chapters is automatically generated. If it’s not, click on “Auto-generate TOC”. For most eBooks this should suffice. However, if you really want to take complete control over your TOC, you can do it here. You can edit the titles. It won’t update the title in the actual content. Use this edit feature, only if you want your TOC entry to be different from the title. If there are headings in the chapters, mutli-level TOC would have been generated. Again, usually the default would be best, but if you want, you can change the level of entries by moving them left or right. You can also delete a TOC entry altogether if you don’t want it. There are different themes you can choose from which decide the overall look of the eBook. Select one which suits your eBook the best. 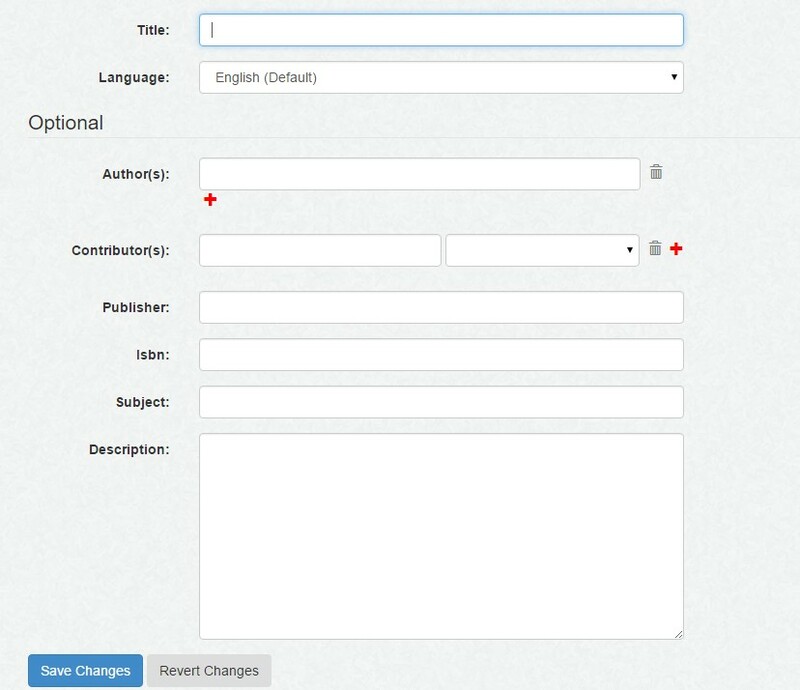 Once you have created the book, added all the customary pages, uploaded the cover, and filled in metadata, you are ready to export your files. Make sure you have saved everything, then click on the arrow on top-left to go back to dashboard. EPUB: This will create a general EPUB file that can be used at Kobo, Google Play, iBookstore, etc. Kindle: These files have been specially created for Kindle. 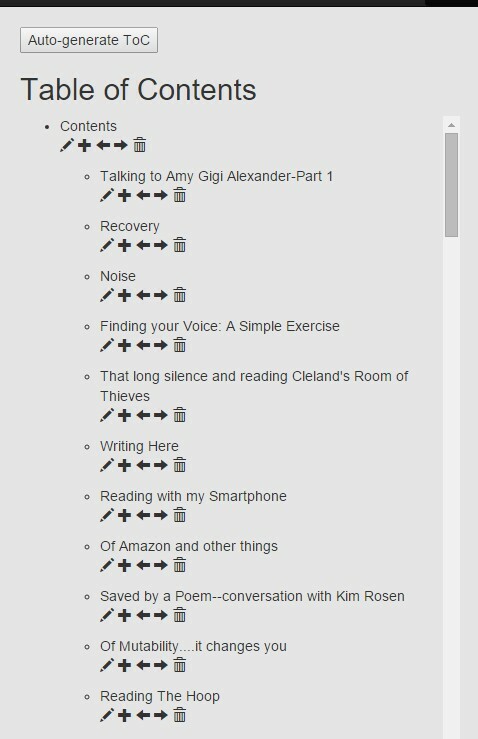 If you are using KDP, you should upload the EPUB downloaded from here. If you are going through other distributors, and they need a Mobi file, you can download the Mobi file for them. Cover: The EPUB or Mobi files include the cover. But if the publishing platform or distributor needs cover to be uploaded separately, this is a handy place to download it. That's it! ! Although these look like many steps, once you start doing it, it is all very intuitive and you won’t need to refer to this guide any longer. Happy publishing! 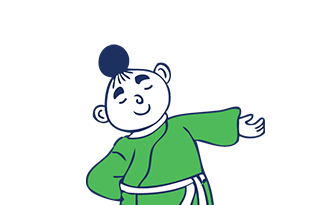 If you have any questions, please do not hesitate to ask us immediately! We are available on our community pages as well as on support@instascribe.com.